This relatively easy trail runs from the panhandle of northwest Florida to Big Cypress National Preserve. The trail will span about 1400 miles (2300 km), including side trails and loops. 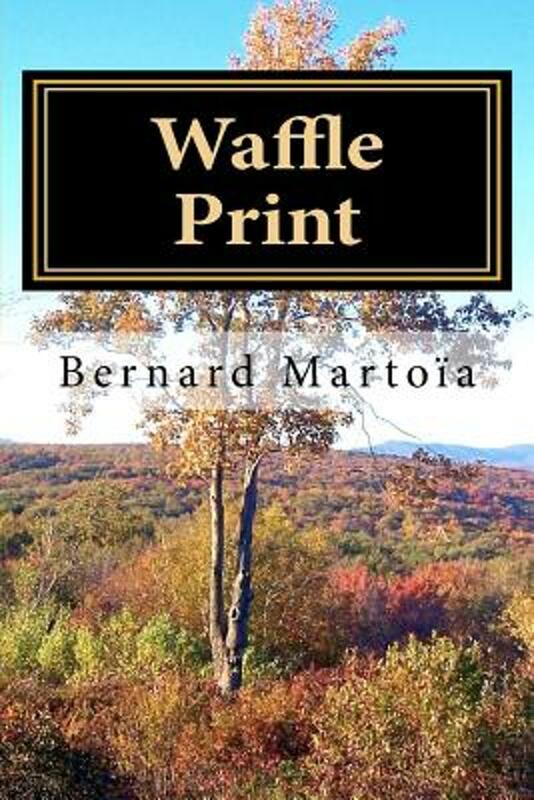 It traverses a variety of landscapes and parks, including much of the state's best scenery. Beware: it can be very wet (or dry)! Positive Well marked. 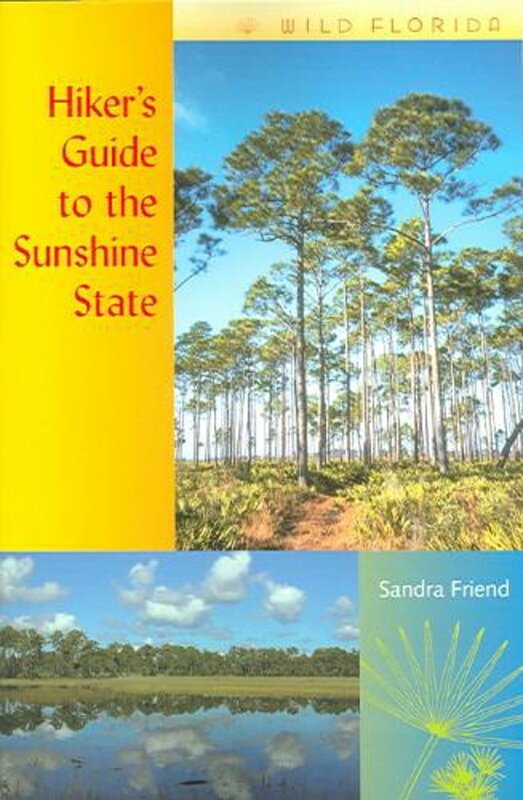 Great scenic views of Florida's forestland and the beatiful Suwannee River. Easy hike. Recommend it during the cooler months to avoid so many bugs. 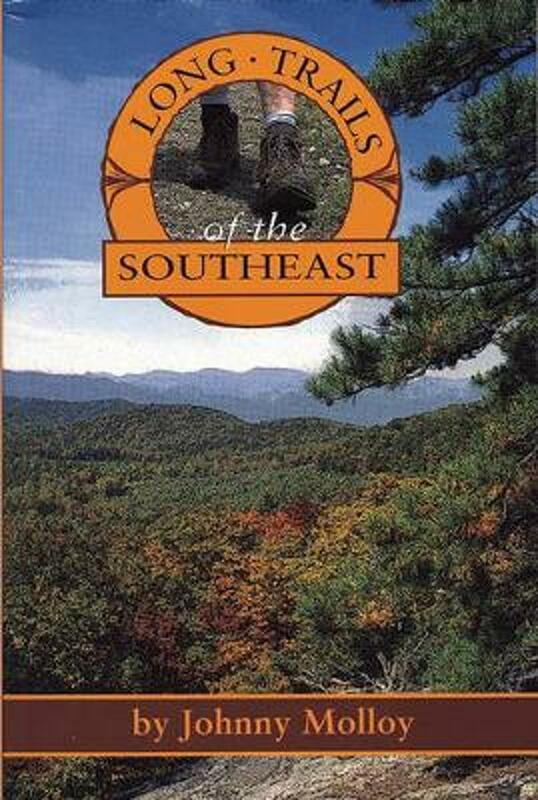 Appalachian Trail, Pacific Crest Trail, Ice Age Trail, Florida Trail, Continental Divide Trail, North Country Trail. This is traditionally the place where hikers meet, planning their thing, learning from others. 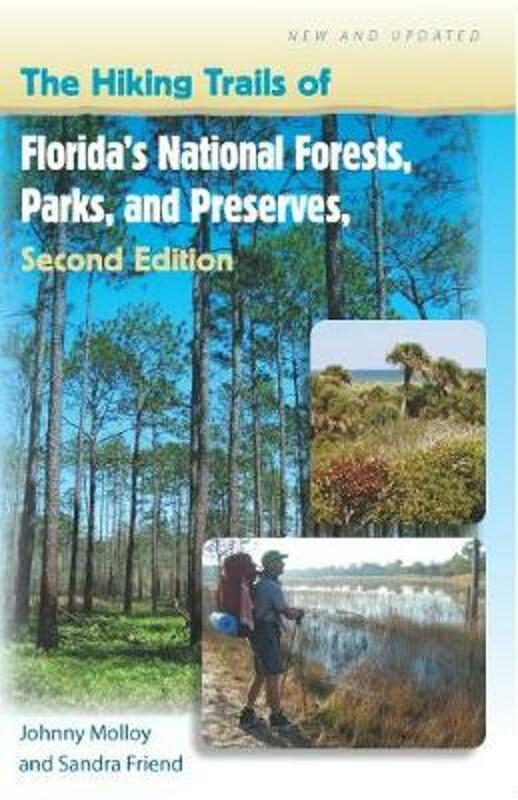 Florida Trail's home page has a modern look and offers plenty of information including sectionwise descriptions, maps and reports from other hikers. Florida State's page on the Florida National Scenic Trail. Latest news on the Florida Trail, closures etc. by the Florida Trail Association. 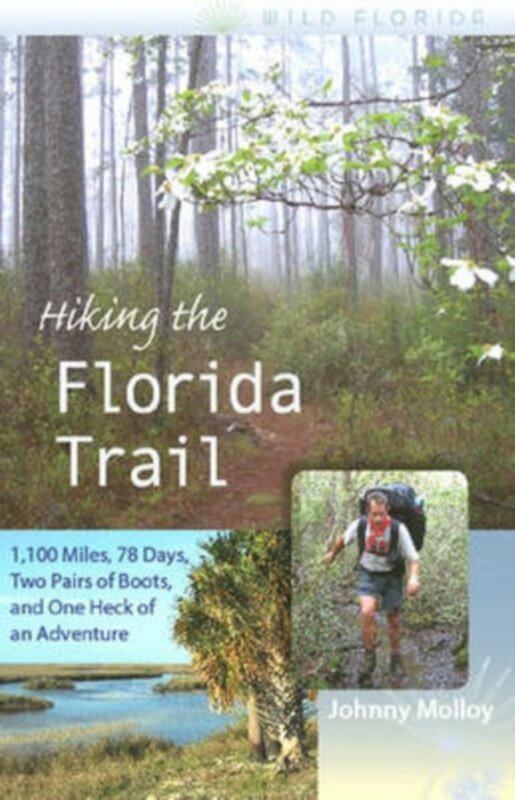 All trail journals from the popular www.trailjournals.com regarding the Florida Trail. 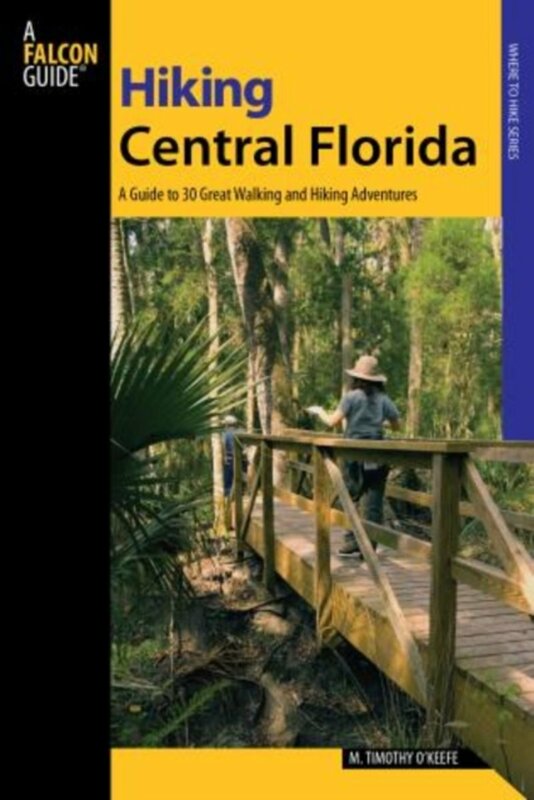 Hikes along segments of the 1,400-mile Florida Trail.